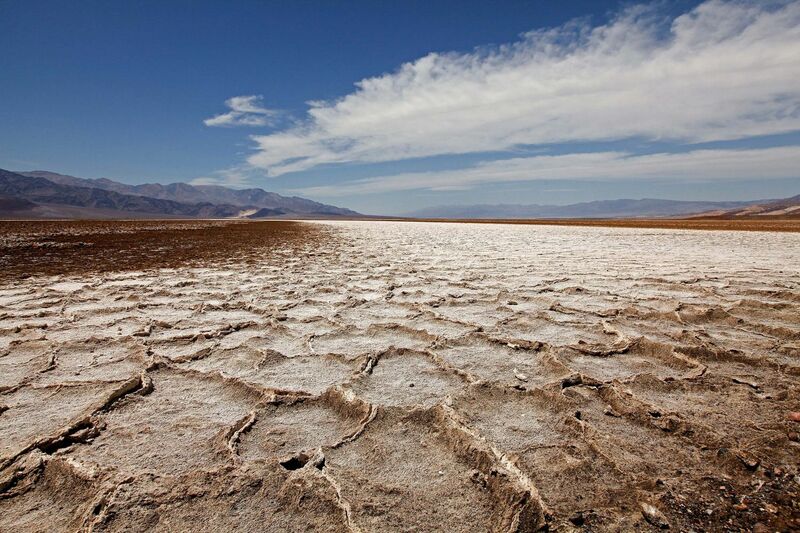 The West Side Road is a 40-mile dirt track that runs along the Badwater salt pan’s western boundary in Death Valley. The salt pan is noted as the lowest point in North America, with an elevation of 282 ft (86 m) below sea level. About 2.5 to 3 miles along West Side Road you will find the famous Devil’s Speedway, Death Valley.